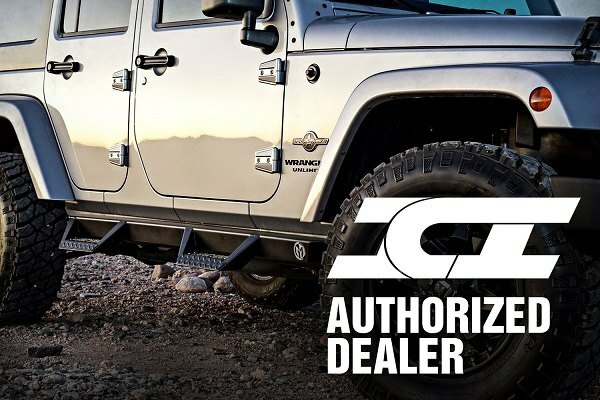 Top-notch protection for your truck with ICI Baja Pre-Runner Bumpers! - Ford F150 Forums - Ford F-Series Truck Community. 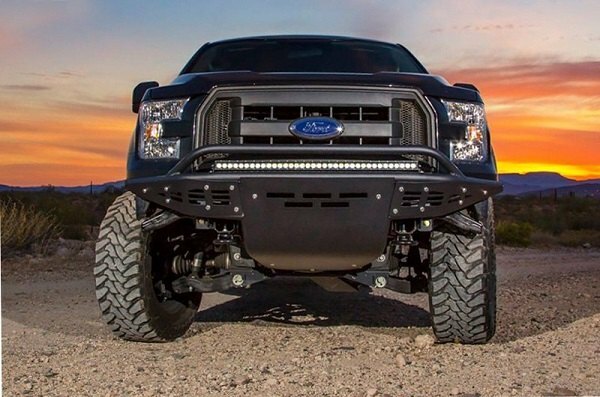 Top-notch protection for your truck with ICI Baja Pre-Runner Bumpers! 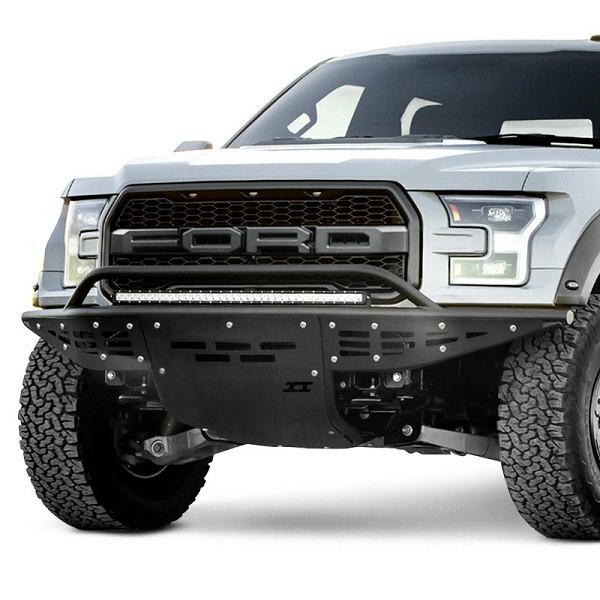 Today we want to introduce you ICI Baja Full Width Black Front and Rear Pre-Runner Bumpers for 2017-2018 Ford F150 Trucks! 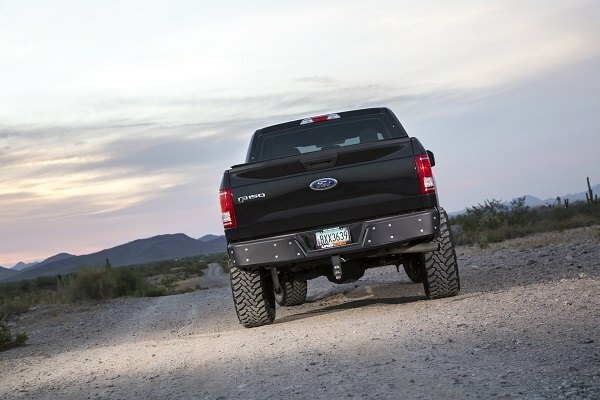 They were designed to be rough and tough to help your Ford handle any off-road challenges without any injuries. 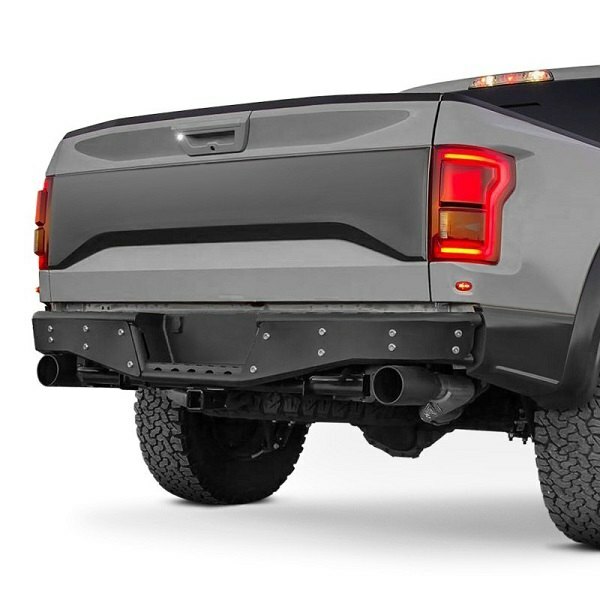 Front and rear bumpers are designed to be as narrow as possible to provide enough clearance for large tires and improve the approach and departure angles the truck. - Matching front bumper and side steps available. 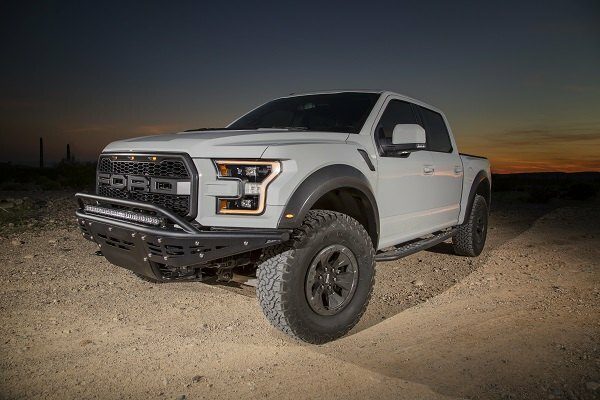 With ICI Baja Full-Width Black Front and Rear Pre-Runner Bumpers on your Ford F-150 will easily handle with any off-road challenge! If any questions appear or you need a price quote, contact me directly in PM or comments below. Last edited by carid; 10-16-2018 at 08:19 AM. No love for pre 87? Quick Reply: Top-notch protection for your truck with ICI Baja Pre-Runner Bumpers!